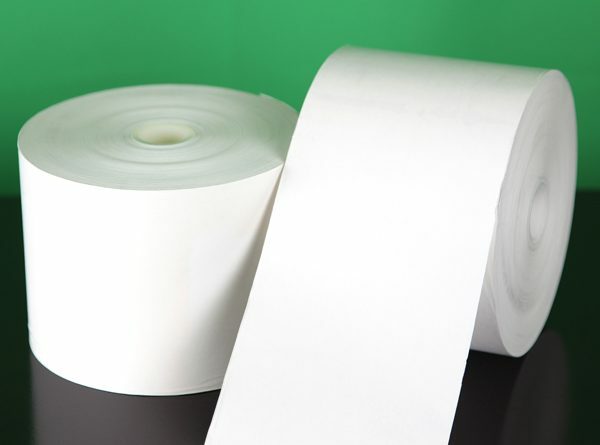 Thermal Paper for Star TPU-942 kiosk printer. 8 rolls per case. 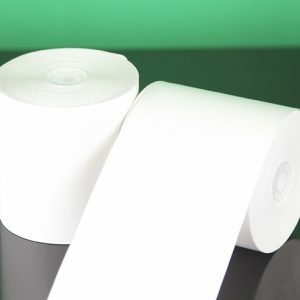 Thermal Paper for Star TPU-942 kiosk printer. Per case, 8 rolls per case.